(Natural News) Live longer by adding omega-6 fatty acids to your diet. A study found that omega-6 fatty acids can help prevent premature death as well as cardiovascular disease. The study, published in the American Journal of Clinical Nutrition, discovered that the risk of premature death decreased as the linoleic acid level in the blood increased. Researchers at the University of Eastern Finland used data of 2,480 men from the Kuopio Ischaemic Heart Disease Risk Factor Study (KIHD) to determine the associations between omega-6 fatty acids and death risk. The participants were between 42 and 60 years old at the beginning of the KIHD study, in 1984 to 1989. In the course of an average follow-up of 22 years, they recorded 1,143 deaths due to disease-related causes. They divided the study participants into five groups according to their blood linoleic acid level. With this, they found that the risk of early death was 43 percent lower in the group with the highest linoleic acid level, when compared to the group with the lowest level. As they analyzed further, the researchers observed that these results held true regardless of whether the participants suffered from cardiovascular diseases, cancer, or diabetes at the beginning of the study. “Linoleic acid is the most common polyunsaturated omega-6 fatty acid. We discovered that the higher the blood linoleic acid level, the smaller the risk of premature death,” said Jyrki Virtanen from the University of Eastern Finland. The linoleic acid level in the blood depends on the diet of an individual. 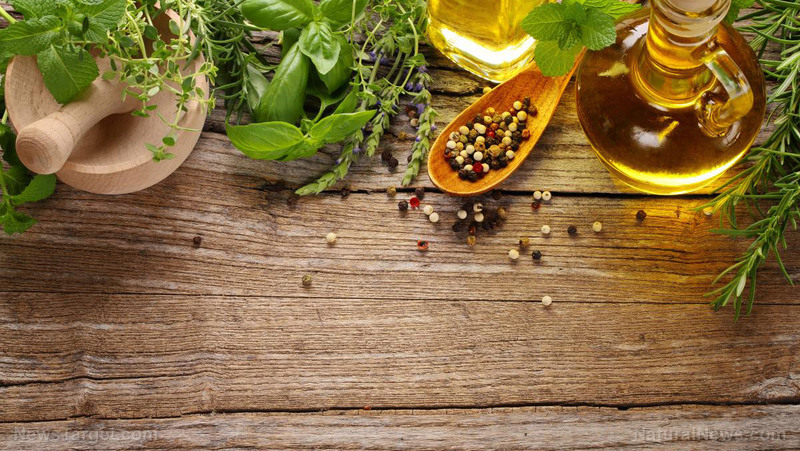 Linoleic acid can be obtained from vegetable oils, plant-based spreads, nuts, and seeds. The findings of the study support previous population-based studies that have associated a higher dietary consumption of linoleic acid and a higher blood linoleic acid level to a lower risk of cardiovascular diseases and Type 2 diabetes. Diets rich in omega-6 fatty acids were also found to help reduce the risk of developing Type 2 diabetes, according to a 2017 study published in The Lancet Diabetes & Endocrinology. In particular, the study found that high levels of linoleic acid lowered the risk of diabetes by 43 percent. In the study, a team of researchers from the George Institute for Global Health in Newtown, Australia investigated the link between Type 2 diabetes and the level of omega-6 fatty acids. They collected date from 20 studies completed between 1970 and 2010, which included around 40,000 individuals across 10 mostly European countries. The research team only observed the participants who did not have diabetes at baseline. Then, they measured their blood omega-6 fatty levels, and followed them up and monitored who developed diabetes. Results revealed that nearly 4,300 new cases of diabetes occurred over the study period. Moreover, those who had the highest levels of blood linoleic acid had lower risk of Type 2 diabetes compared to those with low levels. Dietary intake of linoleic acid also correspond with tissue levels. Learn more about preventing premature death by going to Longevity.news.